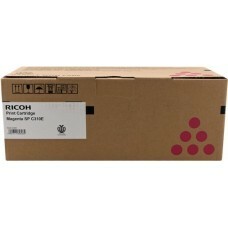 Compatible Ricoh models: SP C231/ C232/ C311/ C312/ C320/ C340/ C342 seriesHigh quality genuine RICO.. 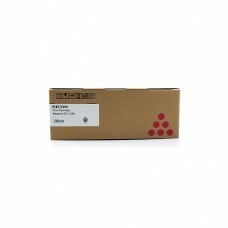 Compatible Ricoh models: SP C231/ C232/ C311/ C312/ C320/ C342 seriesHigh quality genuine RICOH tone.. 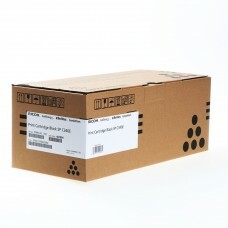 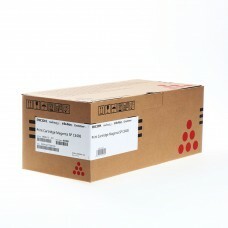 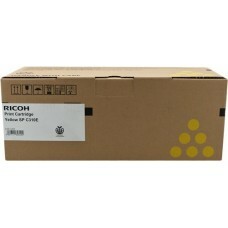 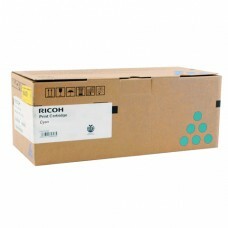 Compatible Ricoh models: SP C340High quality genuine RICOH toner cartridgePrints up to 5000 A4 pages.. 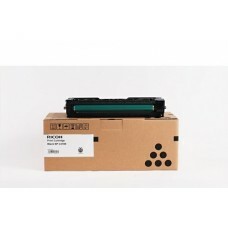 Compatible Ricoh models: SP C220N/ S/ SP C221N/ SF/ SP C222DN/ SF/ SP C240DN/ SFHigh quality genuine..